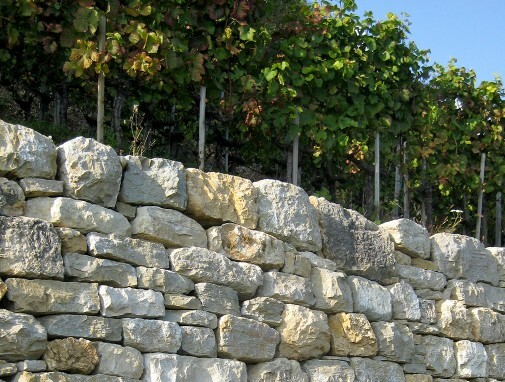 Established in 2004, Stoneworks Lippert specialises in dry stone constructions. We mainly work with traditional building techniques and natural stone, without mortar, to produce works in harmony with man and nature. Dry stone projects can take many forms : retaining walls, garden constructions, staircases or paving and tiling. We can make your dreams a reality, whether it is a traditional building project or a contemporary modern structure. Quality dry stone building requires considerable experience and great precision in selecting, sizing and placing stones. As specialists, we advise and support you throughout the project, from the choice of raw materials to the completion of the project. Our experience means that we can meet any requirements, no matter how complex the project.